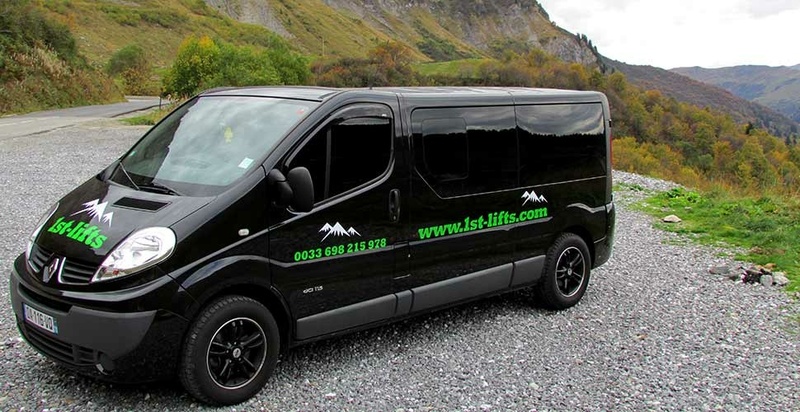 1st-Lifts is the professional and personal private transfer service for your ski/snowboard holiday. Begin and end your holiday in style with 1st-Lifts. 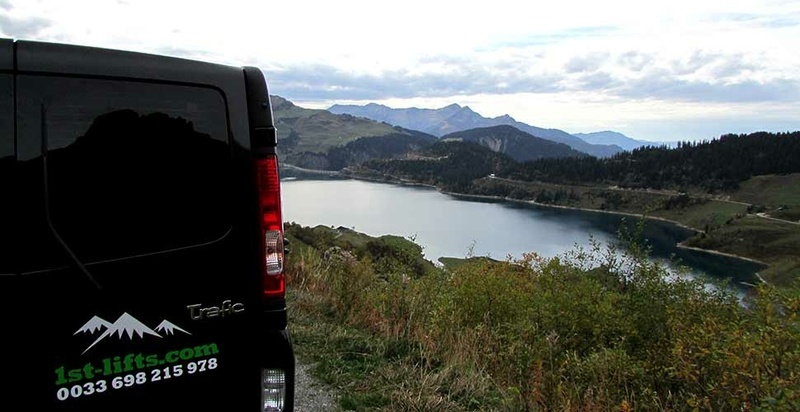 A 1st class comfortable airport transfer service to the Espace Killy, Three Valleys and the Paradiski ski resorts. Our drivers will pick you up at the airport of your choice any time of day or night. Our drivers are fully competent and are experienced at driving in the harshest winter conditions. We aim to make your transfer a pleasurable and safe experience. 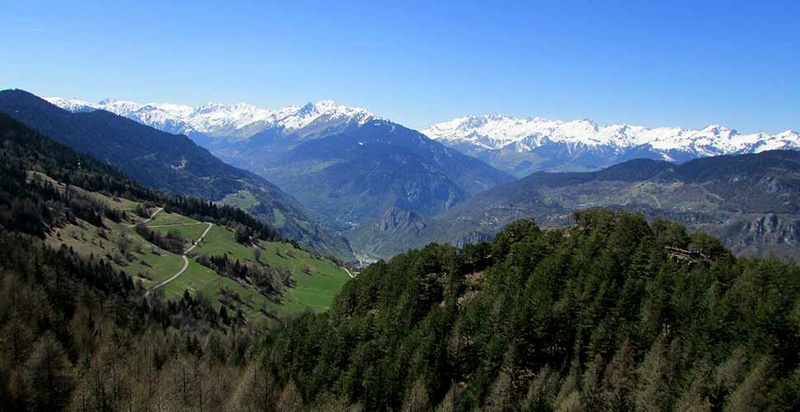 1st-Lifts are passionate about the French Alps as we know, first hand, that the ski areas are some of the best in the world. We pride ourselves on a personal service which puts us above the rest. Should you have any particular requirements and think we can help just ask! 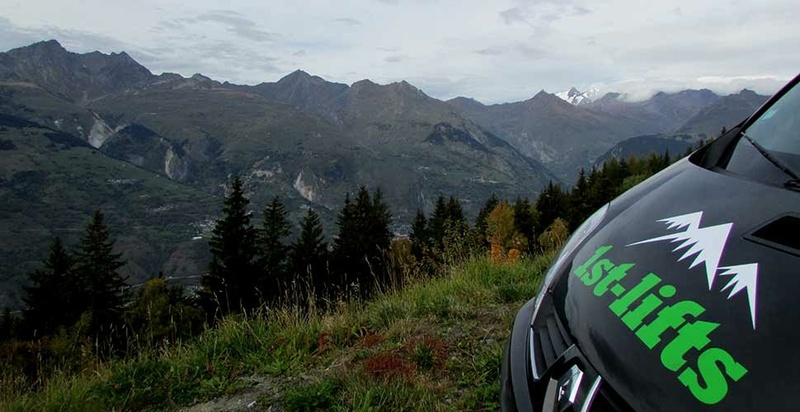 For example; if you would like to stop at a supermarket on route to buy groceries (beating ski-resort prices) ask your 1st-Lifts driver. If we have the time we will help! Want to take a day trip to another resort while on your holiday? Get in touch – we will happily give you our recommendations and opinions on the surrounding resorts and we will pick up and collect at a time that suits you.